Congratulations on coding today's Computer Science project, the fun isn't over though. This screencast will explain the Add-Ons you can choose to customize your project. 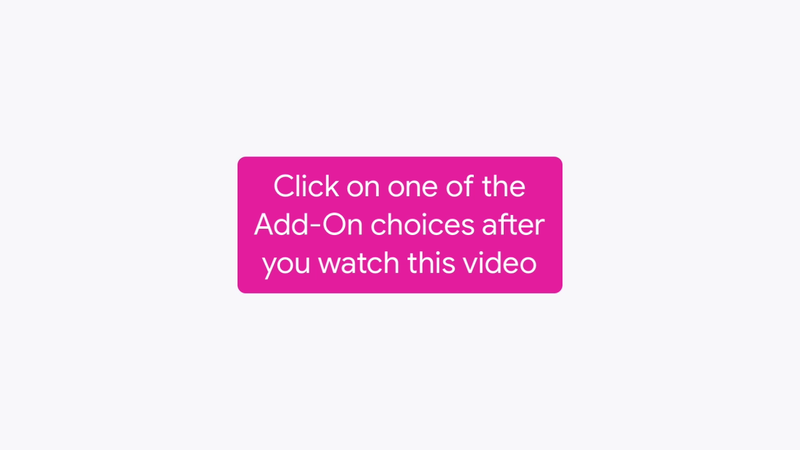 To get started, simply click on one of the Add-On choices after you watch this video. Introduce your two truth and a lie game with title page. In winning condition, program your sprite to celebrate your friend's correct answer. In losing condition, program the project to react if your friend gets the answer wrong. Design a sprite shows you how to use the paint editor tools to customize your project. The add-on add another question ups the challenge with another two truths and a lie question. Take some time to explore the Add-Ons that interest you. To continue to create and explore after today's club is over, you can access Scratch and CS First from any computer that has access to the internet.